We take great pride and satisfaction in completing all of our projects to the highest standard, within a practical time frame and in the most cost-effective manner within your budget. 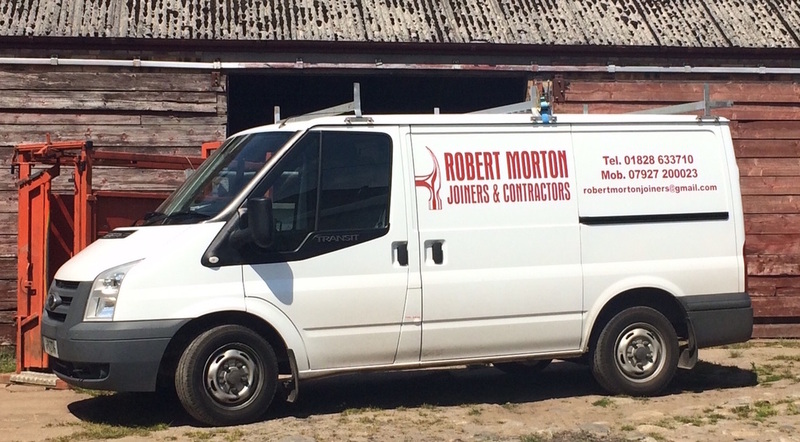 We are Blairgowrie based and cover Perthshire, Tayside and parts of Angus & Kinross, Scotland and we only use local recommended contractors of the highest standards and quality that match our own. So if you're needing some work carried out, feel free to give us a shout, and get a free estimate today! All work guaranteed and fully insured.